The importance of story-telling can never be underrated as the human civilization is remarkably influenced and evolved by it. Through it our ancestors disseminated their invaluable thoughts and experiences to the next generations. And when it comes to managing projects more efficiently you can follow the stories of other successful project managers. 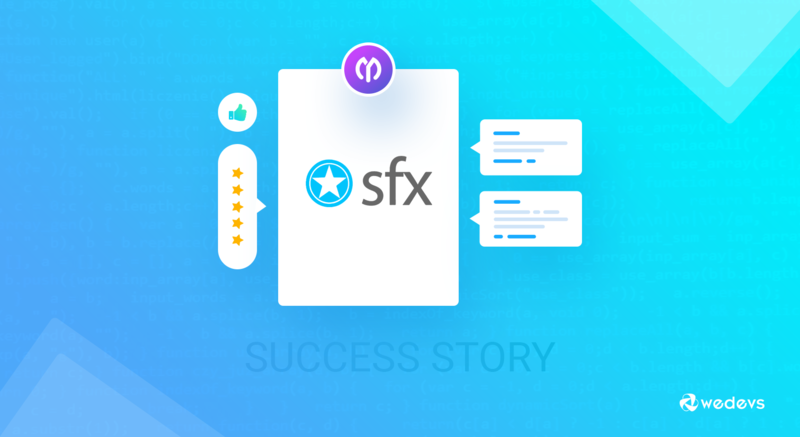 Today we will be telling you a story from one of our most successful WordPress Project Manager Pro users, Mr. Shane Skwarek, the founder of SFX, a small business solutions provider. 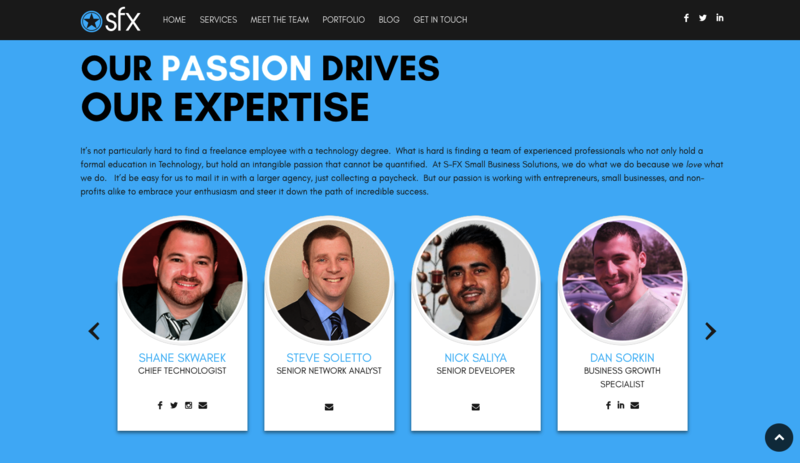 As Mr. Shane's website is based on the WordPress platform, he realized that going for WordPress Project Manager Pro solution would save his bank. Because WordPress was the only platform that could let him manage his website and projects via the WP Project manager Pro simultaneously which is pretty economical and contextually he felt like killing two birds with one stone. And, here is how the WordPress project management tool helps him skillfully manage his projects. The WordPress Project Manager Pro tool is tailored to meet the basic and even advanced required aspects of managing projects. With the WP Project Manager Pro, Mr. Shane can easily create as many projects as he wants and assign users to those projects. When he assigns users, he specifies the permissions of his website users like who can create, manage or edit a project. He also defines the project categories so that he can look up his desired projects quickly. Next up, he creates necessary task lists under each of the projects he or his users created. Finally, the users of a project create tasks and subtasks under the task lists by assigning users from that project. This 3 layer-wise breakdown of a project helps him stay organized so that he can quickly get to know what's happening everywhere of a project. The search functionality of the WP Project Manager Pro helps him and his team members to find a task or task list with just a single click. It allows them to navigate to projects, tasks, task lists, messages, milestones swiftly by using relevant search keywords in the WP Project Manager Pro. They also head to their desired projects by using the clients' name or selecting the project categories. The efficient management of project deadlines makes a project manager highly productive. If the deadlines are properly documented then it creates a sense of urgency in the employees' mind to meet it as fast as possible. Again the same thing happens at SFX but in a whole different way! Mr. Shane sets the deadline of a project upon the creation of a project so that his teammates can check out the deadlines when they need to. It's a widely recognized fact that relaying information to each other of a project management team is a must for the uninterrupted and quick progression of tasks. This communication is necessary to ramp up the coordination among the concerned team members of a project. At SFX, Mr. Shane along with his teammates use the Project Managers' built-in messenger functionality to discuss with his teammates to complete the tasks. In addition to that, the integrated email functionalities allow him to get notified on the series of events like – when anyone adds a new user to a project, marks a task as complete, updates a task, new message, update comment and so on. Last but not least, the daily digest mail of the solution enables all the users of a project to get the bird's eye view of all the activities of a certain day. If you are managing projects, you will often need to share important documents with each other. The WP Project Manager Pro just helps him do so with ease. Using the discussion functionality Mr. Shane can easily upload and send the digital documents. During the hectic moments, while executing the tasks of a project, it is a very common scenario that your client will heckle you with tons of questions. To this end, the automatic notifications via emails keep the clients updated with the overall progress of the projects. The WP Project Manager Pro enables him to add the clients to a project so that the clients can log in to his project to check the condition. This has greatly helped him avoid the bombarding questions from the clients. We have decided to take quotes straight from the horse mouth so that you can get to know the authentic experience of Mr. Shane on our Project manager solution. Overall, I think that the WP Project Manager plugin is truly terrific. It has a very intuitive interface and offers many of the same options you'd see in over-priced, subscription-based alternatives. WP-PM is the only project management tool that I've found that directly integrates into WordPress and actually offers usable tools. I do think the small amount of money for the upgrade to PRO is very much worth it – as you unlock a really powerful piece of software. There are a number of other integrations – like time logged, CRM, payroll, etc. – that are available. Our team just hasn't started up on them … yet. – Mr. Shane Skwareks, the founder of the SFX. Optimizing the speed of the WP Project Manager. Implementing a “Wiki” for each project. Dashboard notifications when a project is overdue or almost due. This information clearly states that you need an efficient way of managing projects to meet the clients' expectation and to retain the positive image of your business enterprise. And this is exactly where an effective Project Management tool moves the needle on.